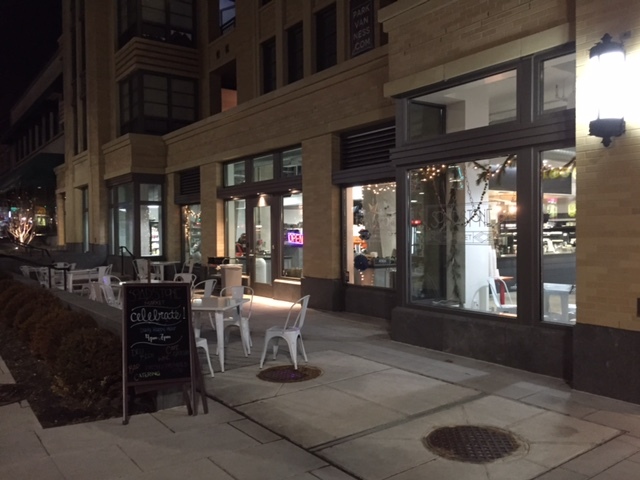 PoPville » Soapstone Market Closing at end of the year. And this is terrible. Just terrible. 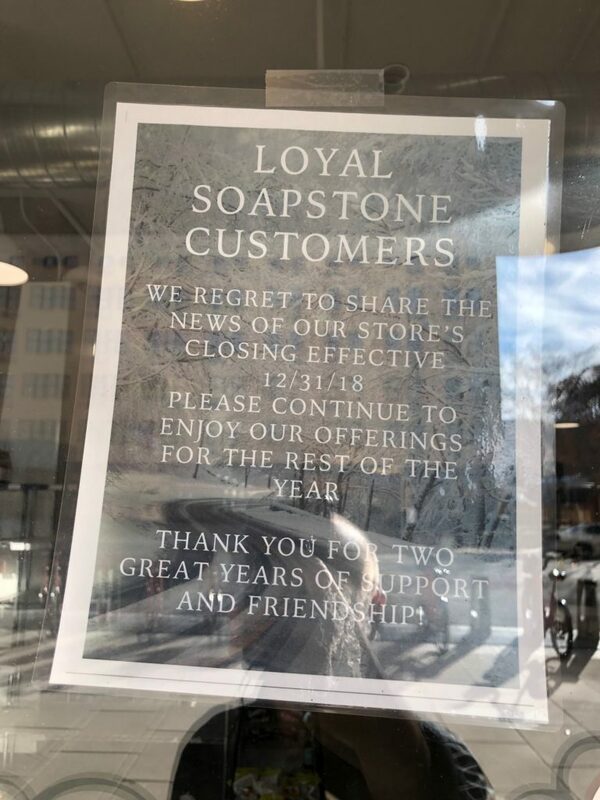 Soapstone Market Closing at end of the year. And this is terrible. Just terrible.